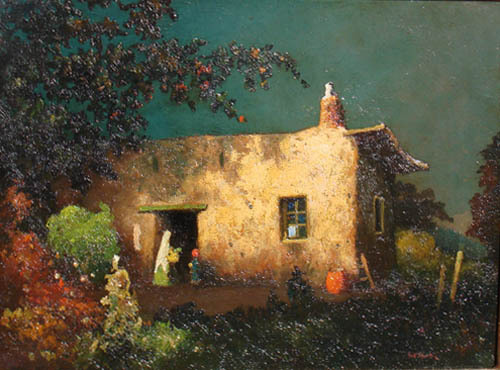 Do you own a painting by this artist? 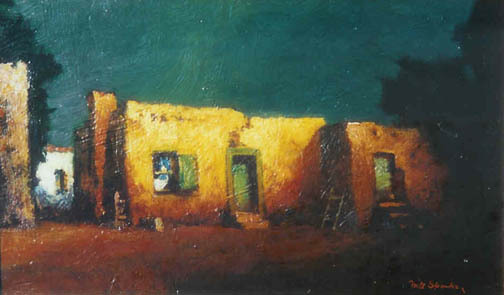 William A. Karges Fine Art has over twenty years experience with the sale of artworks by Will Sparks. We are also actively seeking to acquire his original paintings (no prints please). Contact us now by telephone at (800) 833-9185, by e-mail at info@kargesfineart.com, or Get an art evaluation. For a complete list of artists whose work we are seeking, please visit our paintings wanted page. He was born in St. Louis, Missouri, and showed art talent as a youngster, selling his first painting when he was age twelve. He became a doctor, but his love of art prevailed. He attended the St. Louis School of Fine Arts and then went to New York and then Paris to the Academies Julian and Colarossi where he studied with Gerome, Harpignies, and Bouguereau. In Paris he earned money as an assistant to biologist Louis Pasteur for whom he made anatomical drawings. He was also much influenced by the Barbizon painters and Cezanne. He returned to St. Louis and in 1886 exhibited in the St. Louis Expo where he met Mark Twain whose stories of California inspired him to head West. He stayed briefly in Cincinnati and Denver and then California, where he did newspaper illustrations in Stockton and Fresno. In 1891, he settled in San Francisco, establishing a studio at 163 Sutter Street. He combined illustration work and writing for the San Francisco Evening Call with easel painting including all of the California missions. He was a member of the Bohemian Club, a free-spirited, fun loving group that lived "hand-to-mouth" for their art. In 1904, he joined the faculty of the University of California, doing anatomy drawings for medical classes, and in 1907, he was a founder of the Del Monte Art Gallery in Monterey. He died in San Francisco on March 30, 1937. 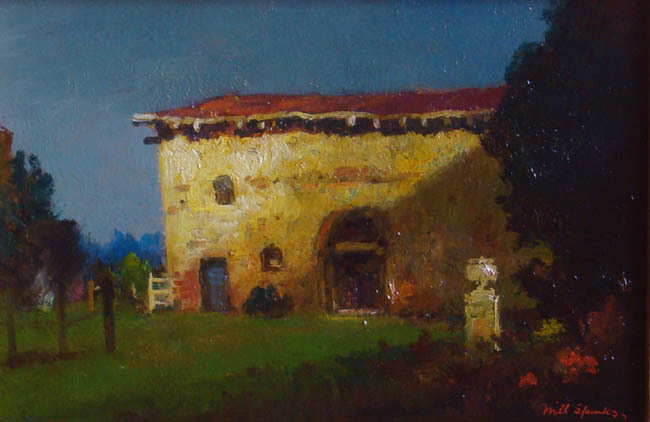 His paintings are in the collections of the Huntington Library in San Marino and the Crocker Museum in Sacramento.